Cleardata is one of the largest document scanning bureaus in the UK, with secure onsite document storage facilities. The company is accredited to ISO27001 for Information Security and provides scanning for any size or type of document. Cleardata is a trusted supplier for many blue chip businesses, public sector and NHS clients, testimonials available on request. The company provides a 200% quality checking service with bespoke audit trail software, setting us apart from other bureaus. 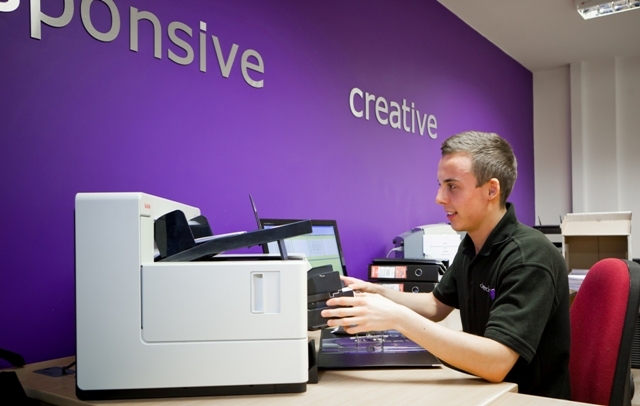 Once scanned your documents are reviewed by our dedicated quality checking team. Cleardata can scan your documents in any required format. The company can save your images to disc or upload via a secure ftp site. Cleardata also offers an online document management solution, enabling your documents to be scanned and uploaded to a secure system for instant access and retrieval from any location, using a simple web browser. In Feburary 2012, Cleardata became the first bureau in the UK to invest in the Kodak i5800 scanner. This solution is ideal for high volume scanning such as digital mail room, insurance claims scanning and invoice capture. Our bureau can scan in excess of 2 million documents per month and can act as a virtual mailroom for your business. Cleardata is certified to ISO9001/2008 and accredited to ISO27001 for the highest level of information security. Documents can also be scanned to BIP0008, providing legal admissibility for electronically stored documents. Give Cleardata a call on 0800 046 8081 and have a chat with one of our experienced advisers. Any size of document or image can be scanned, from postage stamp up to A0. 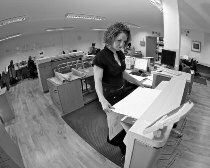 From back scanning to book scanning, large format scanning, microfiche conversion, colour and mono, cleardata can do it all. 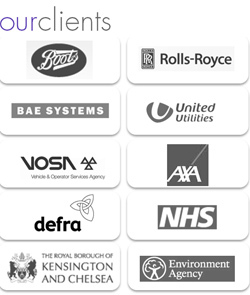 The company has scanned receipts, tickets, barcode labels and all types of records for blue chip companies, local authorities, NHS Trusts and many other companies. Our team will prepare your documents for scanning, removing all staples and paperclips. Documents can be digitally indexed as required. File scannin services are provided, documents can be removed from lever arch files or ring binders as required. Cleardata's technology is capable of scanning 480 images per minute, automatically recognising colour images and producing high quality digital images. This technology provides exclusive paper feeding, easily handling documents of different sizes, weights and types to deliver high document scanning productivity. Cleardata can scan tickets, receipts and barcode labels. Document scanning solutions from Cleardata can help your business free up valuable office space, improve efficiencies and ultimately reduce costs. See the outline of benefits below. Free Your Office Space - 1 CD can replace 2 Filing cabinets of scanned documents! Reduce Your Overheads - Use your office space more effectively and reduce your business overheads. Once scanned, your documents can be returned, securely stored or confidentially shredded to the highest security level. 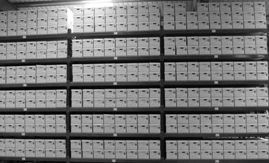 Cleardata's document storage facilities are protected by the latest fire detection and prevention systems. Documents stored by Cleardata receive a fully managed archive service, with managed destruction dates. 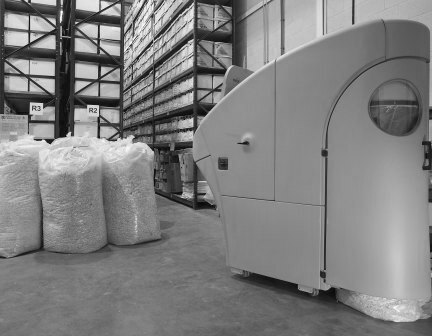 The company has industrial shredding equipment and provides certified destruction services for your documents. Documents can be destroyed to security level 4, alternatively recycling can be arranged by Cleardata.